One of my short stories, “Tetherball,” has just been published in the third volume of The Delmarva Review. 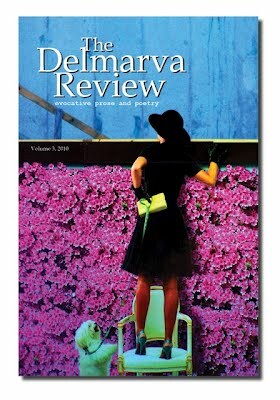 The Delmarva Review is a literary journal of stories, essays, poetry, and reviews of select works. Published by the Eastern Shore Writers Association, the Review prints original, evocative writing from authors in the Chesapeake and tri-state Delmarva region as well as new prose and poetry from writers beyond those boundaries. If you are interested in a copy, just let me know–they are $10 apiece, $8 if you’re buying more than ten copies. I’d be happy to send one your way.